What does it take to prove a big oil discovery? 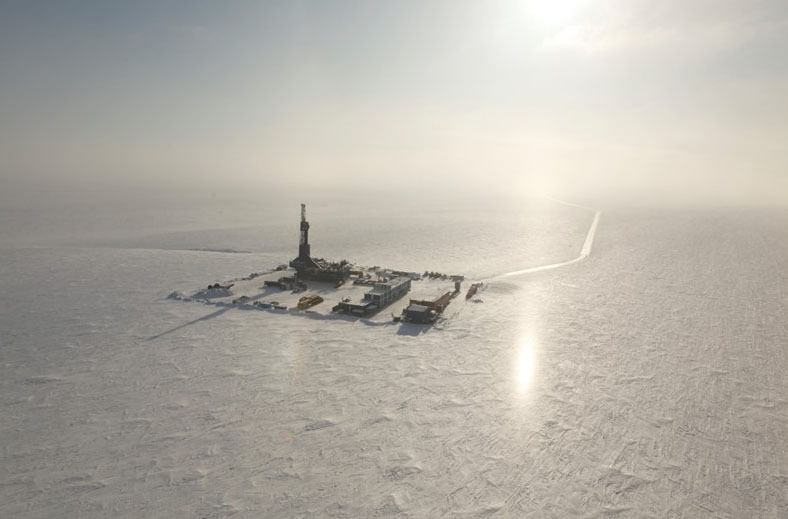 There’s a lot of excitement building about three big oil discoveries on Alaska’s North Slope. Caelus Energy, Armstrong Oil and Gas and ConocoPhillips all recently announced they’ve found huge new oil fields. But what does it take to prove an oil discovery? Geologist David Houseknecht’s job is to answer some very practical scientific questions: How much oil is in Alaska? And where is it? So it’s a little surprising to find out why Houseknecht became a geologist: A psychic. To make a long story short, in the 1950s, a psychic advised some of Houseknecht’s distant relatives to drill a well in Michigan — and they struck oil. That bit of family lore (plus a childhood penchant for classifying rocks) put him on a path to where he is now: a corner office at the U.S. Geological Survey’s headquarters in Reston, Virginia, where he leads a team mapping Alaska’s oil resources. “What that means is that we would pretty much bet six months salary on that number being a reasonable estimate,” Houseknecht said. But if that probability comes in at five percent instead? “We might be willing to bet a six-pack of Moose’s Tooth beer,” Houseknecht said. Whether Houseknecht will bet on an oil discovery depends on evidence — how much evidence the company releases, and the nature of that evidence. 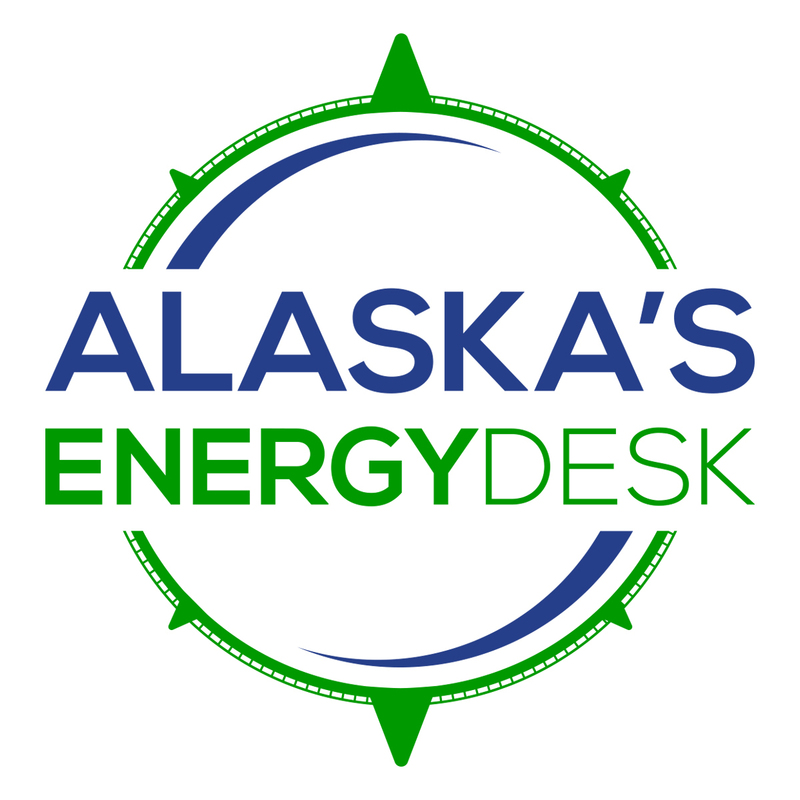 That brings us to the recent discoveries Alaska is buzzing about — huge finds made by Caelus Energy, ConocoPhillips and Armstrong Oil and Gas. Houseknecht doesn’t think all three are equally certain to pan out. “There are discoveries and there are discoveries,” Houseknecht said. Houseknecht ranks Armstrong’s oil discovery as most certain, Conoco’s as second most certain and Caelus’ third. That’s because there’s a wide range of evidence pointing to the three finds. So what kind of evidence helps prove an oil discovery? Houseknecht said look first at the number of discovery wells a company’s drilled. Caelus and Conoco each announced two discovery wells. Armstrong and its partner Repsol drilled over a dozen. “The more wells you drill into that oil bearing formation over as broad an area as possible the more confident you are,” Houseknecht said. Second, Houseknecht explained, check if a company’s done what’s called a flow test. That’s when companies drill a hole in the ground and see how fast the oil comes out. Conoco released promising results from a flow test, reporting 3,200 barrels of oil per day. Armstrong completed several flow tests, and one reported over 4,000 barrels of oil per day. There are other important factors going into whether an oil discovery actually gets developed. That includes the company’s size: a really big, public company like ConocoPhillips is more likely than a small company like Caelus to have cash on hand to get an oil field up and running. It’s also helpful if outside engineers — people not on a company’s payroll — back up a discovery. This is especially important with smaller companies that may be looking for financing. Armstrong did this, adding to their credibility. “Every mile you have to build pipe further to get to the existing pipeline, the more onerous the costs become,” Houseknecht said. Conoco’s discovery is within striking distance of already producing oil fields. Caelus’ discovery is farther away from the pipeline. So to the question — how likely is it that the three big discoveries are actually developed? Pretend you’re a detective trying to solve a murder with evidence on par with what the oil companies put forward. Caelus has been up front about this uncertainty, saying it’s going to provide final results from a flow test in 2018. Houseknecht said Armstrong’s level of evidence is probably enough to pin down a killer. Houseknecht explained the evidence for the Conoco “murder” — that is, discovery — falls somewhere in the middle. But based on what’s currently known, even top geologists can’t definitively say if and when all three companies will actually start producing oil. To answer that question, you might have to consult a psychic.